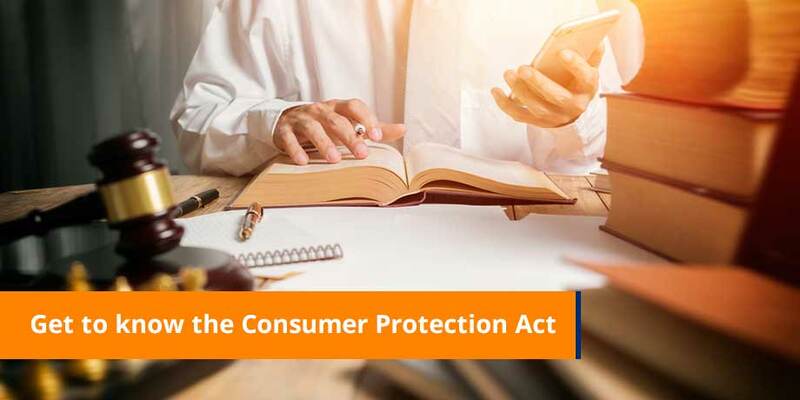 Electronic messaging specialist, Striata, is urging digital marketers to familiarize themselves with the new Consumer Protection Act (CPA). “With only a couple months to go until this Act is passed into law, electronic marketers should not delay taking the necessary steps to ensure that their digital marketing activity complies,” advises Alison Treadaway, director at Striata. “In short, the CPA protects the consumer by placing certain obligations on the marketer or seller of goods and services. It comes into effect on 29 October 2010, however, the provisions dealing with the establishment of the National Consumer Commission and presumably the Opt Out registry (relevant to direct marketing) will come into effect on 24 April 2010,” explains Treadaway. Consumer’s right to privacy: This section addresses the consumers’ right to either refuse to accept unwanted direct marketing or to pre-emptively block a direct marketing communication. Therefore marketers will need to adapt processes to record and apply an ‘unsubscribe’. Furthermore, this section allows for the Commission to establish or recognise a national registry in which a person can lodge a pre-emptive block against direct marketing. Marketers must monitor when this registry is established, and develop a method of interrogating the registry to exclude listed recipients. Negative option marketing: ‘Opt Out’ campaigns, which require the customer to take action to refuse the offer, but to ‘do nothing’ to accept the offer, will no longer be acceptable. This means that a marketer cannot promote the purchase of goods or services or offer to enter into an agreement that will take effect by default unless the consumer declines the offer. Instead ‘Opt In’ campaigns will be the standard, which will require explicit action from a recipient in order to accept an offer. Referral selling: Here the Act governs referral campaigns in which the consumer is asked to supply details of, or otherwise assist in gaining access to, other consumers in exchange for a rebate, commission or other benefit. Specifically, marketers cannot hinge the awarding of the benefit on an event that takes place after the consumer agrees to the transaction. Hence, marketers using ‘refer-a-friend’ campaigns to extend the reach of their promotion will need to ensure that the additional ‘benefit’ of extra entries or another prize in exchange for providing friends’ names, cannot be dependent on the actions of the referred persons.